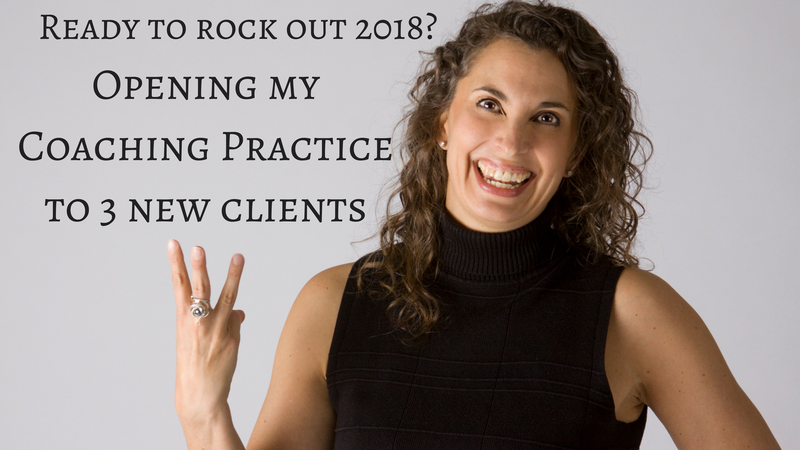 I have space for three new clients! You feel truly stuck in some area of your life and are ready to make 2018 truly different. You feel you have tried it all and you are ready and willing to experiment and play in order to get your life to change. More information on Coaching with Laura.